Are you looking for the experience of a lifetime? Whether you’re a student doctor planning your medical elective or someone looking for a project-based holiday with a difference, we can help. Our long-standing links with the communities in which we work mean you’ll be fully briefed, well prepared, and wonderfully welcomed wherever you choose to travel. 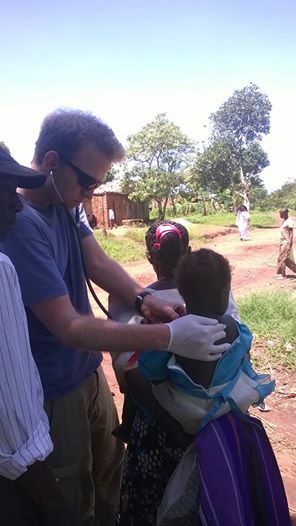 We’ve been organising medical electives for many years and can arrange a tailor-made trip to one of our partner hospitals in either Uganda or Tanzania. ‘I felt completely welcomed into Uganda, allowing me to immerse myself in the Ugandan culture. My time in Jinja gave me the skills and knowledge that will change the way I look at healthcare for the rest of my career’ Rebecca, Manchester University Medical School More information. 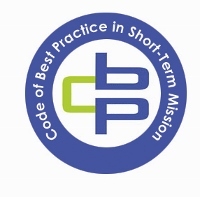 Act4Africa is recognised by Global Connections as operating under the Code of Best Practice in Short-Term Mission.